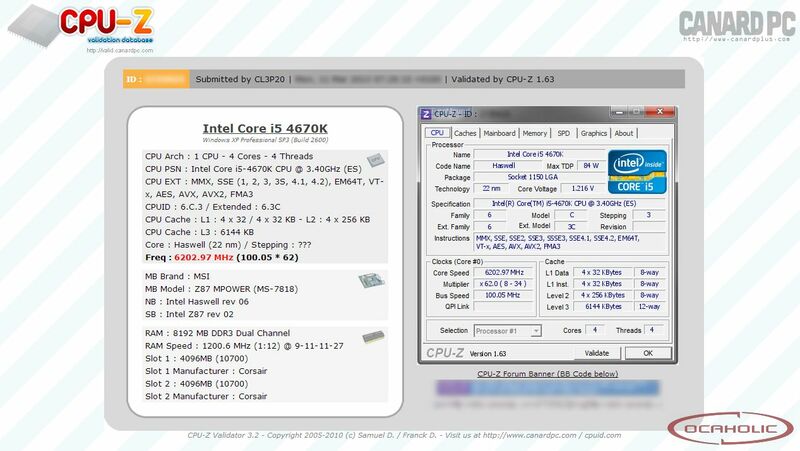 Chronicles of Nushy: To upgrade to Haswell from Sandybridge or not! That’s the question. For some reason I doubt a 50% performance increase, although I am contemplating upgrading as well. I'm currently running my sandy bridge at 4.6ghz. I use it for gaming so i'm wondering if any upcoming games will actually need a more powerful cpu.